If you recently purchased a Gear VR headset and were hoping it would work with the Note 8, you're fresh out of luck. The upcoming handset is too large to fit inside, but Samsung is launching a new version that will accommodate it and previous Samsung devices. The difference between a 6.2-inch Samsung Galaxy S8 Plus and the 6.3-inch Galaxy Note 8 may not seem like much, but apparently it can either make or break VR headset compatibility. This many Gear VR owners will soon find out, when their Note 8 devices arrive and they can't get them to work with their headsets. Samsung has a solution, however: make a new headset that effectively replaces the one it launched this spring. 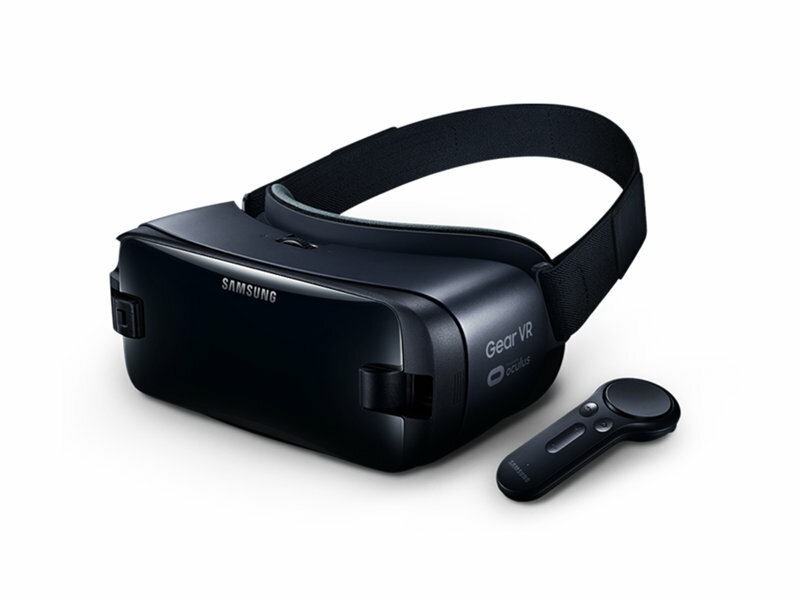 Yes, even though the latest Gear VR was released a few short months ago alongside the Galaxy S8 and S8 Plus, Samsung is set to release yet another one. This headset is meant primarily for Note 8 owners, but it will feature backwards-compatibility with previous premium Samsung handsets, including the S8, S8 Plus, S7, and even the Note 5. The Note 8 Edition of the Gear VR is available to pre-order for US$129.99 from Samsung's online store, and it will ship one to three days after it launches, according to the description. Presumably that launch date is September 15, the same day the Note 8 become available worldwide. Notebooks, tablets, smartphones, handheld consoles—if it's a computer you can carry with you, then it's in my wheelhouse. I started my journey in tech journalism as a writer for a mobile games website. But the allure of covering hardware soon won me over, so now I'm here at Notebookcheck, sharing my passion with similarly passionate individuals.